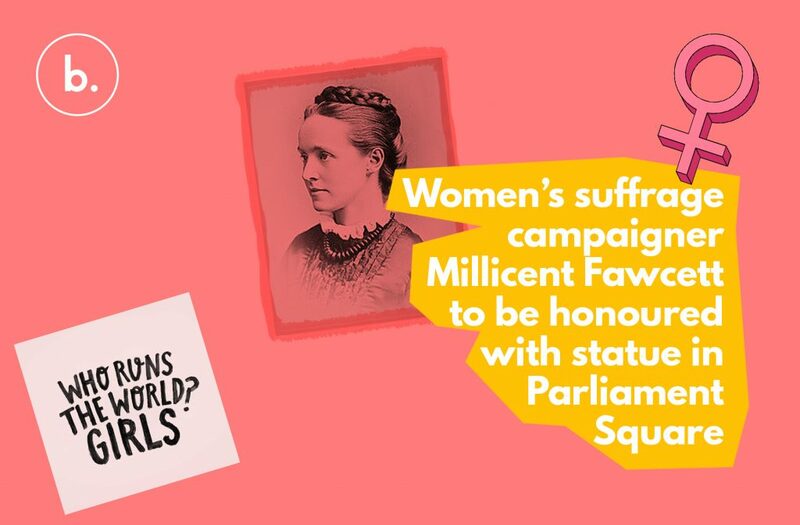 It is to be that the first female – Millicent Fawcett is going to be honoured with a statue in Parliament square. Fawcett formed the National Union of Women’s Suffrage Societies in 1897, a forerunner to the better-known and more controversial Suffragette movement led by the Pankhurst family. Designed by Gillian Wearing, Millicent Fawcett’s statue will be the twelfth in Parliament Square. The others honoured currently are all male and include Abraham Lincoln, Benjamin Disraeli, Sir Winston Churchill, David Lloyd George, Mahatma Gandhi and Nelson Mandela. The statue will be funded using a portion of the £5m fund announced in the budget to celebrate the centenary of British women receiving the right to vote. Prime Minister Theresa May said in a statement that Dame Millicent “continues to inspire the battle against the injustices of today”. Here at b. collectively we are thrilled with this movement in history, it’s uplifting to see such women being recognised for their dedication to making women’s lives more meaningful.